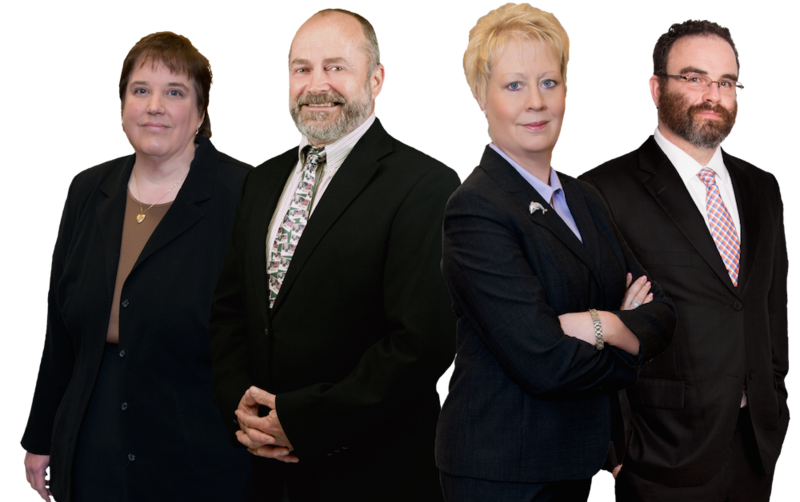 Jeddeloh & Snyder PA has been providing legal counsel in real estate for over 30 years, becoming Minnesota's trusted real estate attorneys. Protect your investment by hiring an Real Estate Attorney in St Cloud MN. When engaging in any type of Real Estate transaction, it is important to enlist the counsel of one of our attorneys. From a supposedly simple Lease Agreement, to Land Titles, if they have not been reviewed by someone who represents your best interests, they can lead to serious complications for you in the future, including Civil Litigation and Mediation. 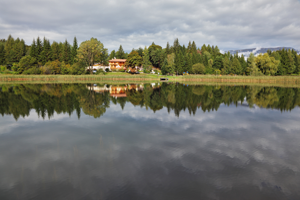 Land titles can be reviewed for accuracy and potential discrepancies, preventing future problems for you. Make sure you know what you are purchasing before it is too late. Real Estate transactions are so common, people have become desensitized to the seriousness of it. Remember how serious it is, you are spending large amounts of money. Be sure to protect your investment and yourself with the legal counsel from one of our Attorneys. Before signing any contract or lease of any kind, be sure you know what you are signing. The Lessor, the person who is asking you to sign the lease, has their best interest in mind, not yours. You need to protect yourself, be sure the contract or lease has appropriate language to be fair and protect your interests. Do you have Real Estate Law questions? We are here to help! Contact us for a consultation with one of our experienced and trusted real estate attorneys.